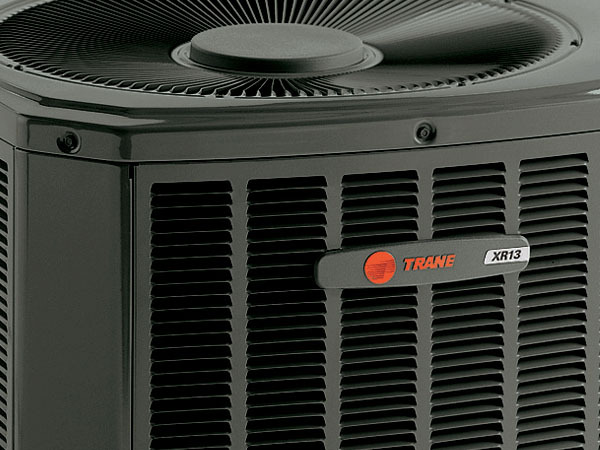 The proper air conditioner enables you to feel comfortable in your home’s climate, regardless of the weather outside. 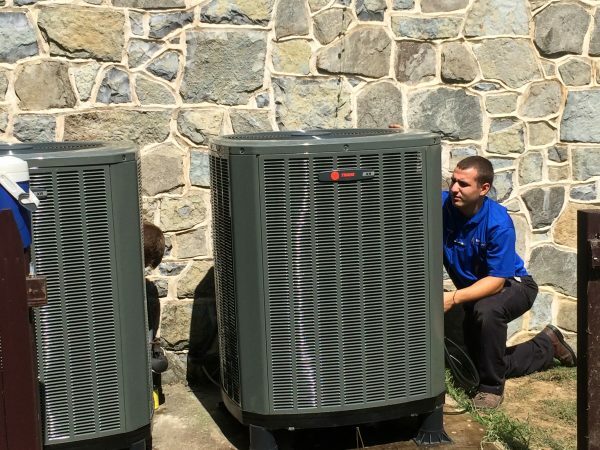 B&L Ott offers comprehensive routine maintenance, tune-up, and inspection of your home heating and cooling systems. 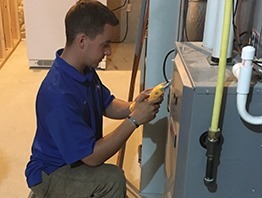 Efficient and reliable heating is key to a comfortable Winter, especially in the cold PA climate. 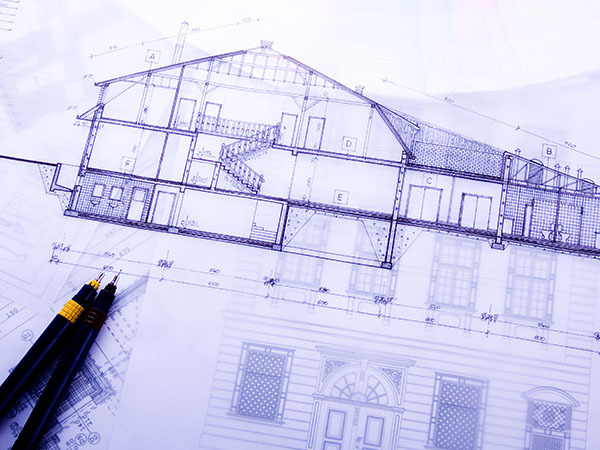 Is your home being cooled properly? 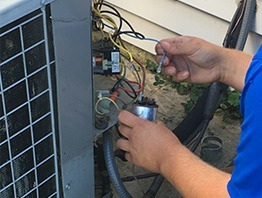 If your home air conditioning system needs maintenance or repairs, B&L Ott is here for you. 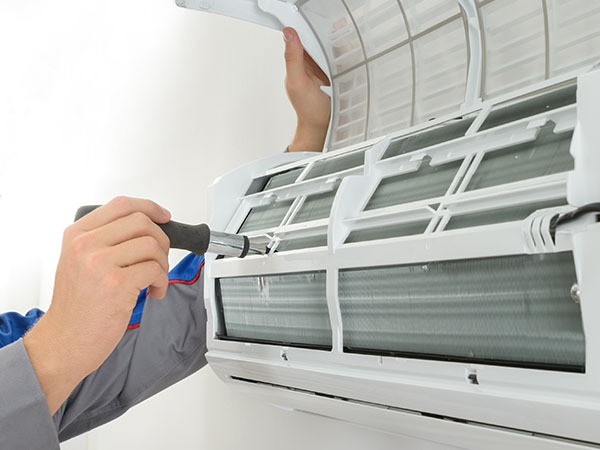 We offer quality and affordable air conditioner repair services. Comfort isn’t only about temperatures. 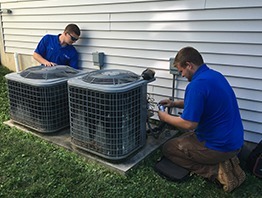 If you would like HVAC add-on features to provide the ultimate home environment, B&L Ott can recommend and install the best options for you. B&L Ott offers comprehensive heater repair services so you can stay warm all winter long. Most home heating systems operate in one of two ways: With a boiler or furnace. Repairing the system and replacing parts can take a good chunk out of your wallet. 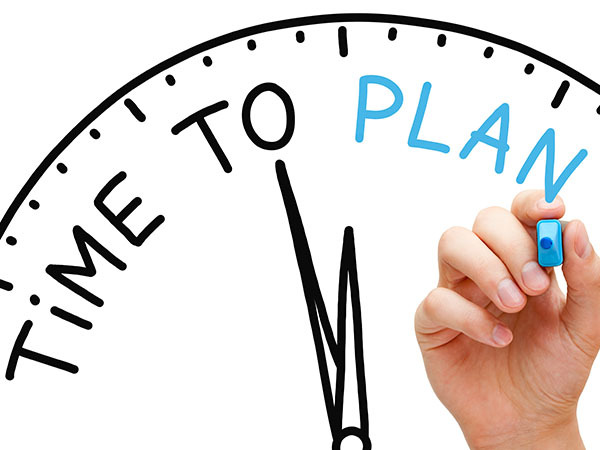 Don’t get stuck when you least expect it; B&L Ott can help by providing our system replacement planning services. 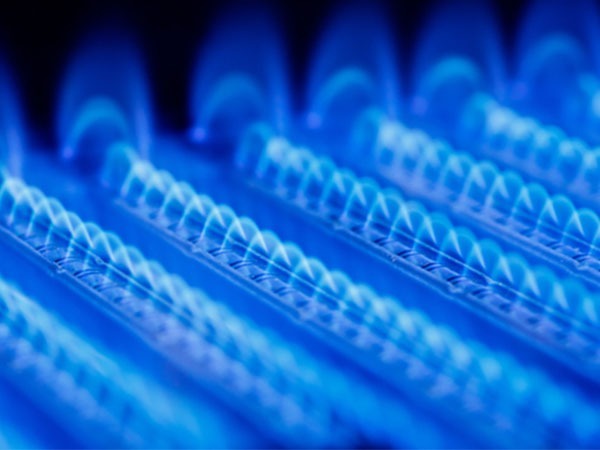 Natural gas has a variety of benefits over oil. If you are interested in converting your home’s fuel source from oil to natural gas, B&L Ott can help. 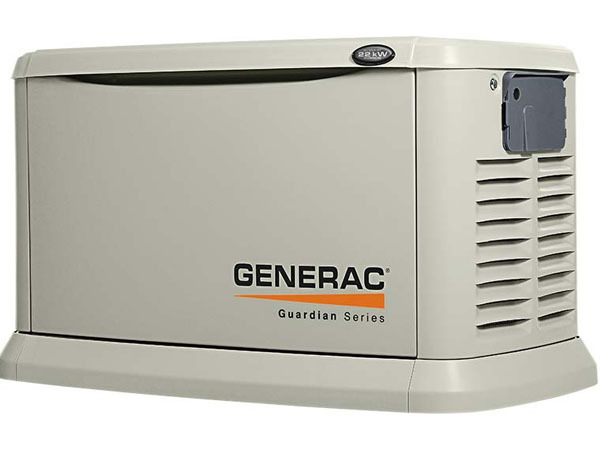 If you are tired of having to hook up and refill your gas generator every time the power goes out, then a Generac generator may be a better option for you. 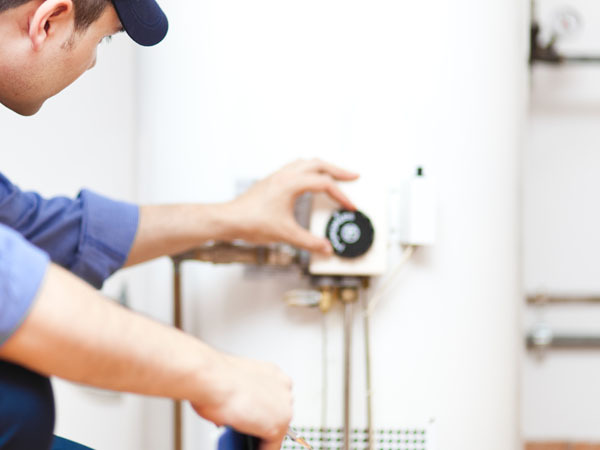 When your hot water heater breaks down, it can be a big inconvenience. Let B&L Ott help by either fixing, maintaining or installing a new system for you. 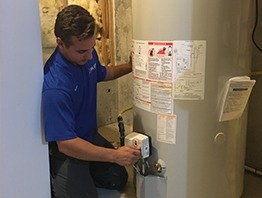 Boilers and radiant heat systems are hydraulic, meaning they use water to transport heat throughout your home. Our job is to understand the subtleties of those hydraulic mechanics in order to install, maintain, or fix your system at an optimal level. 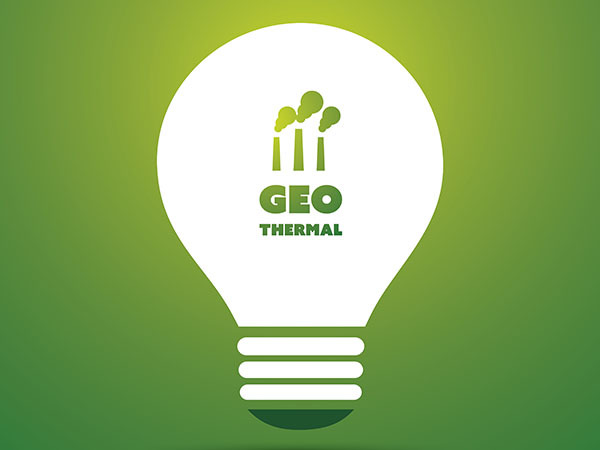 If you are looking for a way to make your home’s air systems cleaner and more efficient, B&L Ott can help by installing a new geothermal system for you. A ductless home heating and cooling system may be just what you are looking for. By using B&L Ott to upgrade your home’s HVAC technology you can improve your home in a variety of ways. Installing a home automation system can improve anyone’s life. 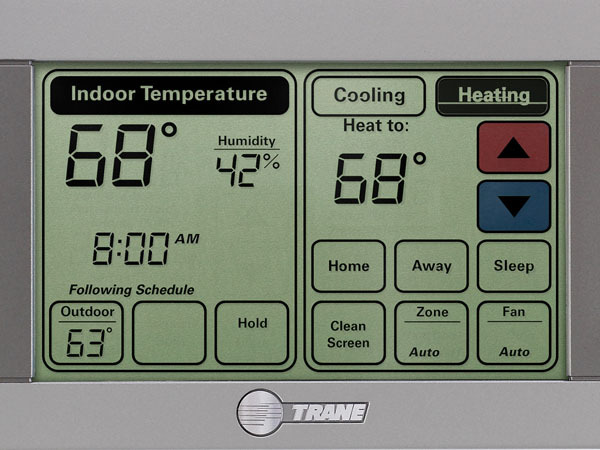 With just a click of your mouse or tap on your screen, you can adjust the temperature of your home from anywhere at any time. 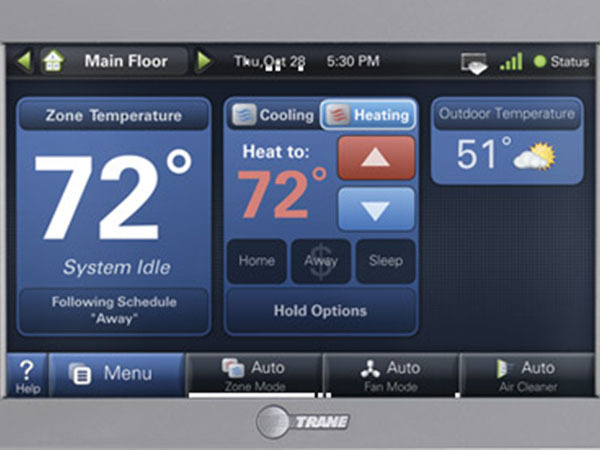 With a home comfort zoning system, multiple thermostats are installed in separate areas of your home. This gives you the ability to make one area of your home warmer or cooler without affecting other areas. 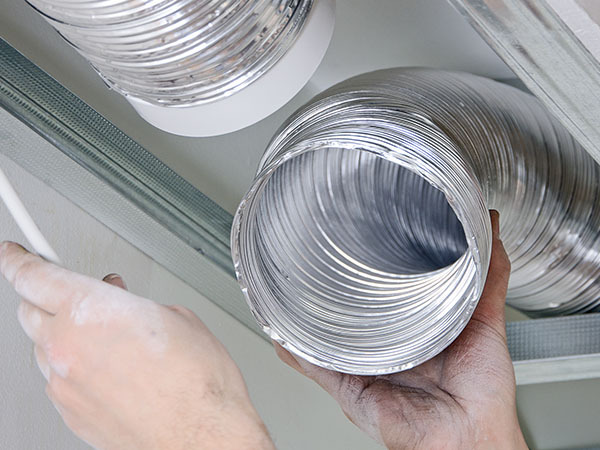 Without proper tools, it can be difficult to inspect and clean air ducts yourself, but B&L Ott has an experienced team and the proper tools to clear your airways. We use a powerful vacuum-like machine and up-to-date technology to keep your airways clear.